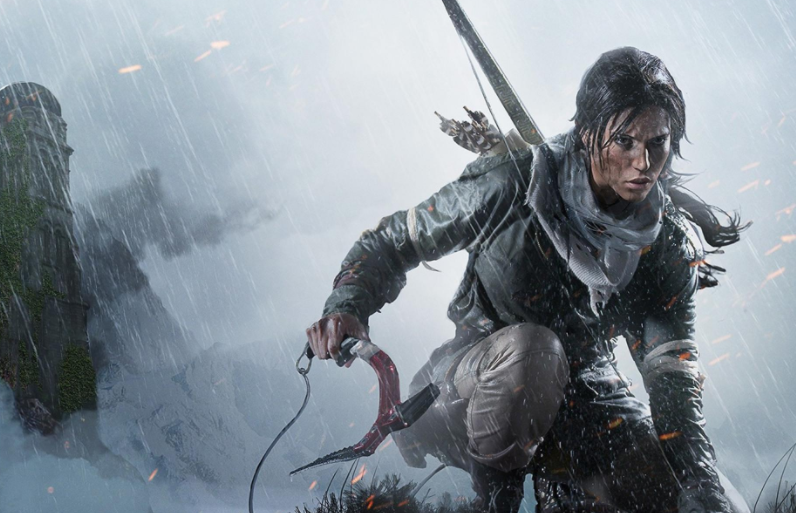 It’s been expected and rumored around, and Square Enix has finally confirmed the existence of the next Tomb Raider title. Tweeted through their official account last week, big news surrounding the new title are apparently reserved for next year in a major event. Gotta say the series grew on me. Just give Lara more personality. And CA the game Lara Croft as she hasn’t nor will she ever become the adult badass I remember.